Portrait exhibition: Faces Of Change - Nature’s Champions at Dunham Massey. In partnership with National Portrait Gallery, the National Trust’s new Faces Of Change: Nature’s Champions exhibition begins its three-venue journey with three months at Dunham Massey. 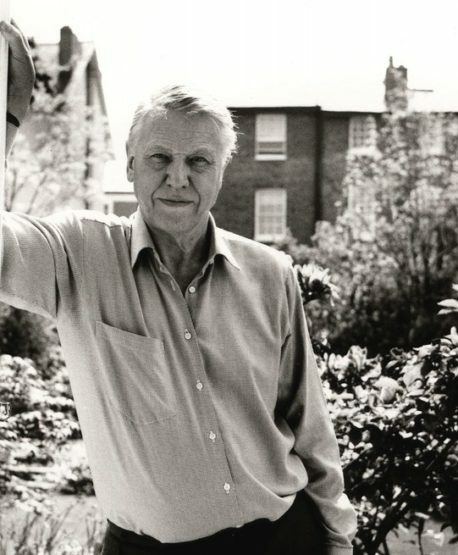 Made up of over 30 portraits, including oil paintings, sculpture and photographs featuring individuals who have transformed the way we perceive, experience and plan on protecting our green spaces, the show’s famous faces range from Blue Planet presenter Sir David Attenborough to the author of My Family and Other Animals, Gerald Durrell. The ‘environmental heroes’ were selected by the National Trust’s Youth Rangers, and include one of the founders of the National Trust, Octavia Hill. Horticulturalist and garden designer Gertrude Jekyll is here along with the ‘host of golden daffodils’ scribe William Wordsworth, animal welfare campaigner Linda McCartney, environmental activist fashion designer Dame Vivienne Westwood, and poet and designer William Morris, famously associated with the Arts and Crafts Movement. Find your favourite before the exhibition travels to Attingham in Shropshire and Upton House in Oxfordshire later in the year.